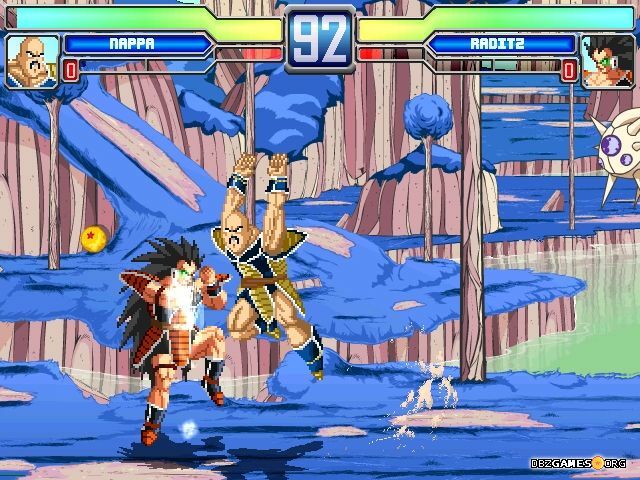 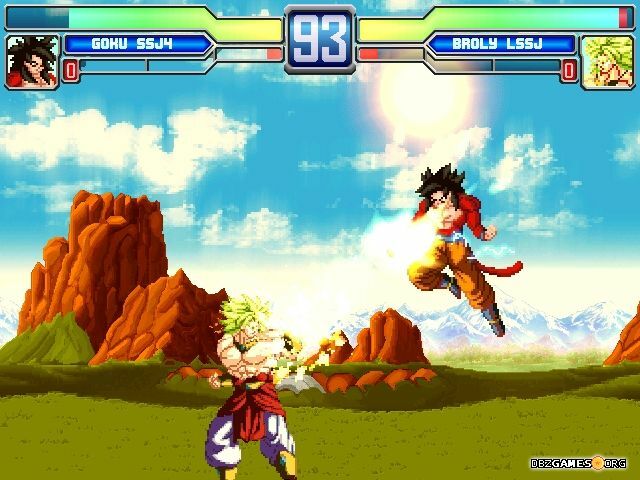 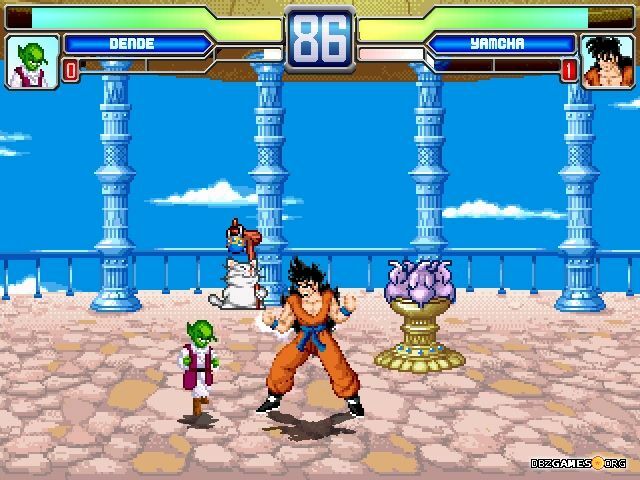 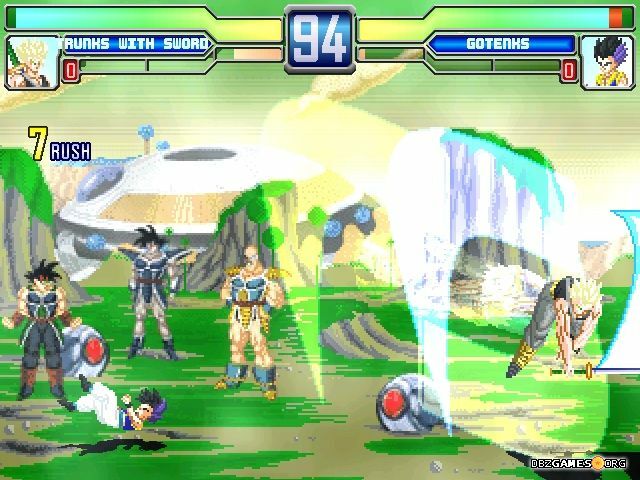 Another big Dragon Ball Z Mugen package made by Kaioh-SAMA. 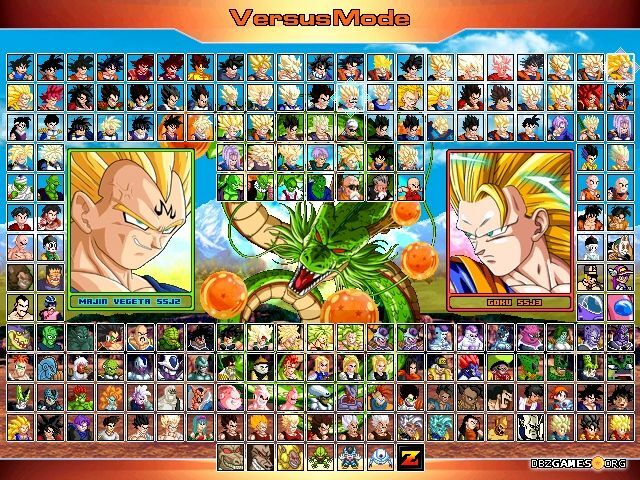 The game includes 199 (!) 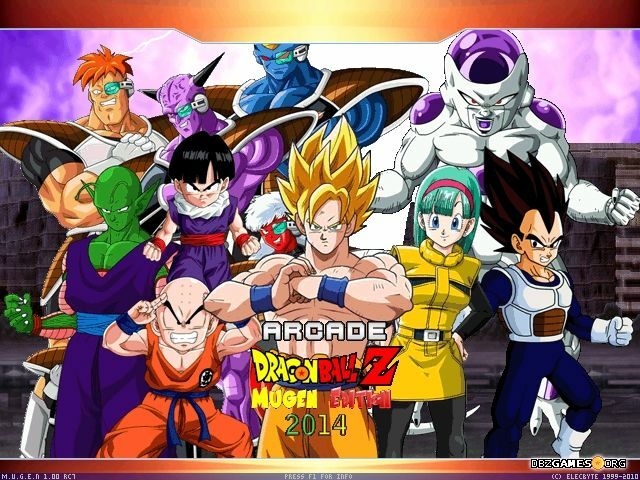 playable characters and 117 different stages! 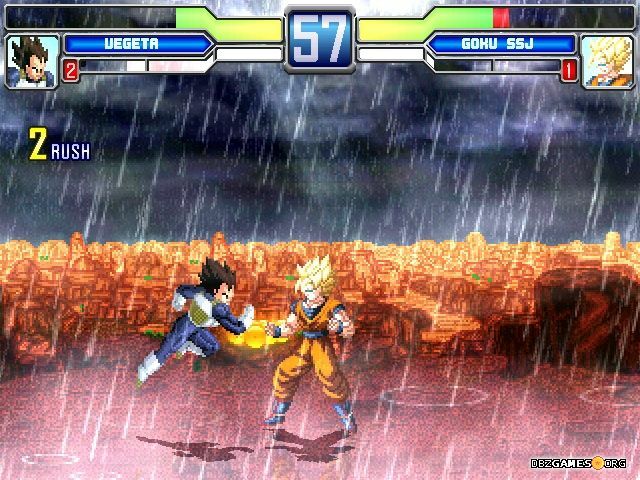 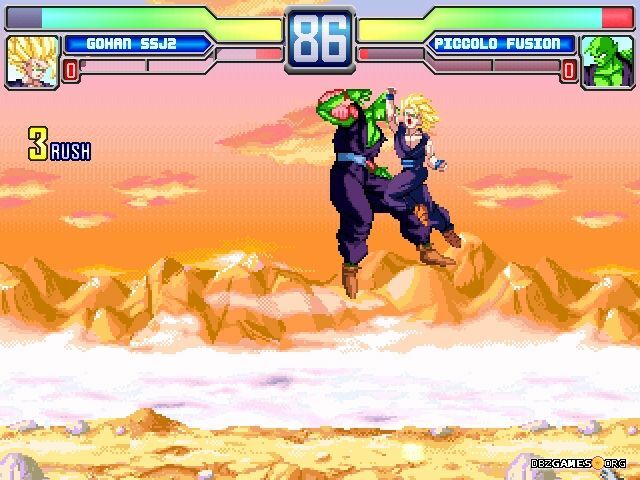 Run Dragon Ball Z Mugen Edition 2014.exe in the main game folder.